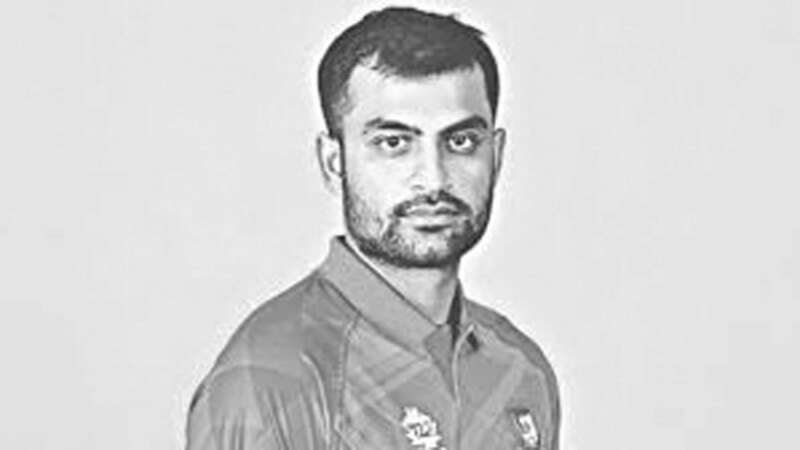 Even though the Bangladesh team management expects opener Tamim Iqbal in the last Test of the two-match Test series against the visiting Zimbabwe in Dhaka, it’s not possible at this moment. Now the injury condition of the left-handed opener does not give any indication of playing last Dhaka Test that will be started on November 11-15. Tamim himself in an informal talk session told that he is not in a position to play in this series against the southern African side. He, however, has to stayed at his ongoing rehabilitation programme because he needed three-four more weeks to be healed fully, meaning that he has no possibility of returning to Zimbabwe Test series. But Bangladesh opener Tamim Iqbal is likely to be seen in the next Test home series against the West Indies, who will open their Bangladesh tour with Test match. Dr Debashish Roy, chief physician of the Bangladesh Cricket Board (BCB), earlier told media that they made a reassessment of Tamim Iqbal on October 25 to get to know the current status. of his injury of the joint index finger.